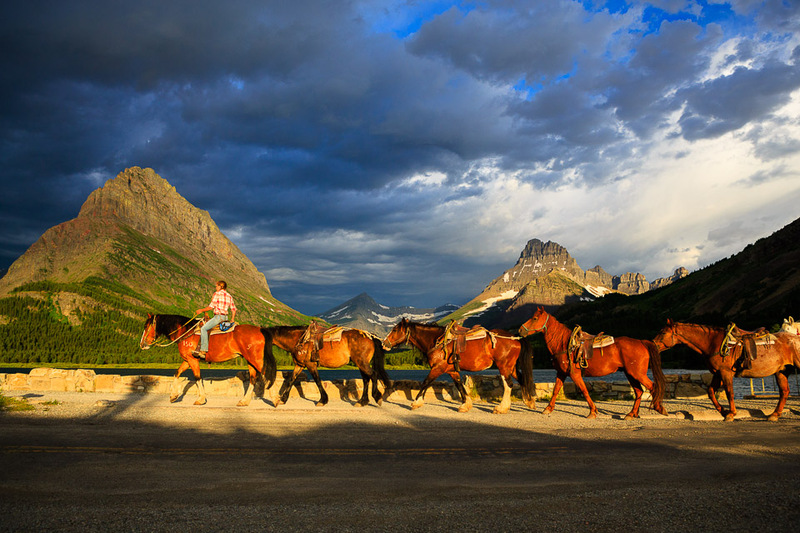 It’s been over dozen years now since I’ve started guiding workshops in Glacier and I’m very excited to announce our 2017 summer workshop for Montana. 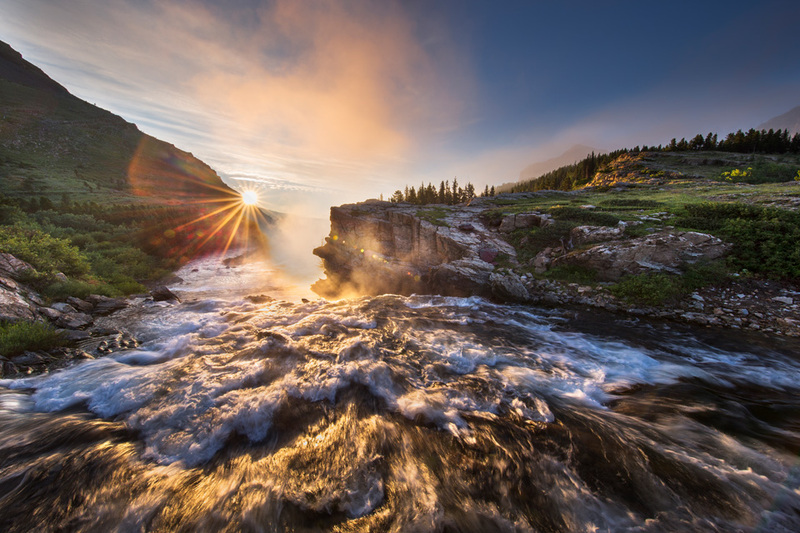 This workshop covers just about everything for outdoor and travel photographers. 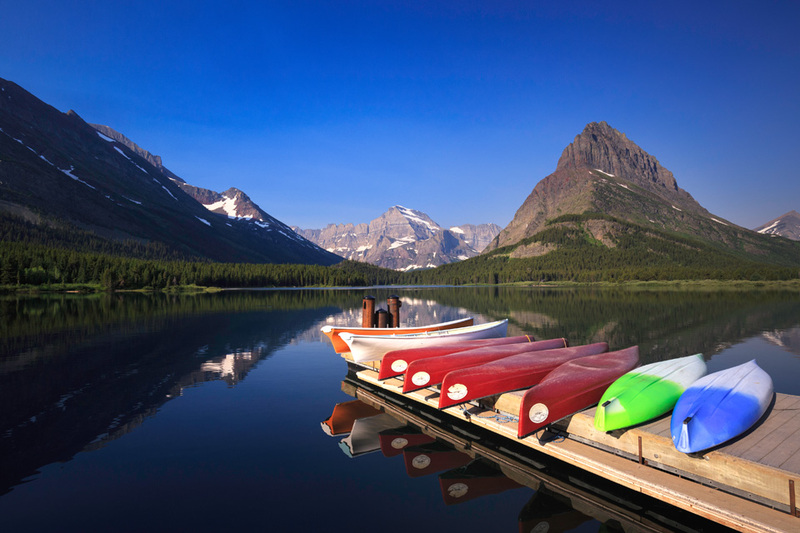 Starting our trip on the east side of the park, we will be photographing Glacier’s iconic landscapes and mountain peaks, alpine wildflowers, and the many waterfalls that are located along Going to the Sun road. 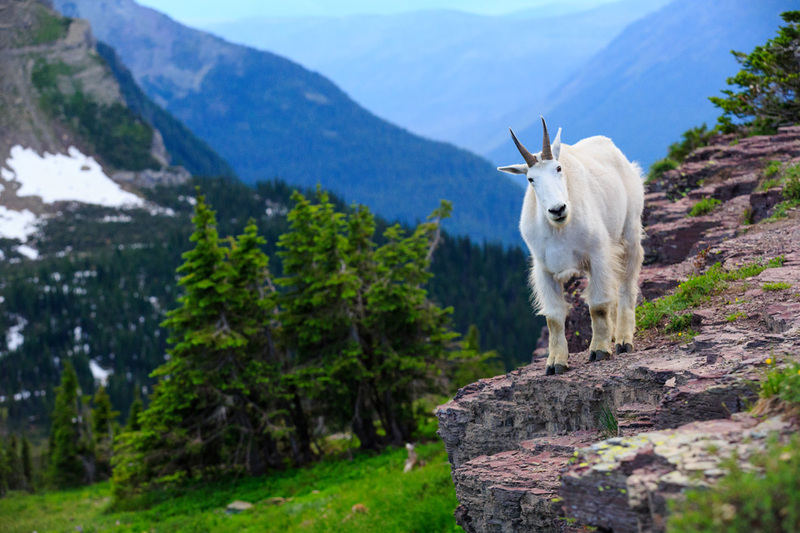 While in the park we may also have the opportunity to photograph many of the animals that call Glacier home including: bighorn sheep, mountain goats, elk, grizzly & black bear, and moose. Like all my workshops, I keep the group size small allowing me to provide one-on-one instruction and keeping the workshop open to photographers of all abilities. This workshop will run from Wednesday evening through Sunday afternoon. Detailed itineraries will be provided upon registration. Arrive for our meet-and-greet and orientation at the St. Mary Lodge in St. Mary, Montana. There will be an introduction to our upcoming days in the park and itinerary, before heading out for our evening shoot. Our schedule for each day is relatively the same. We will depart early before sunrise to our destination, spending the morning photographing different locations around the region. We will have a scheduled break and reconvene in the afternoon for different lessons in composition, techniques, post processing, and image critiquing. Afterwards we head out for our evening shoot wrapping up after sunset. In nature photography light and weather is our guide and the order of locations we visit will vary based on these factors. We try to keep the itinerary as flexible as possible in order to get the best possible images on our trips. Upon registration a detailed itinerary with times and locations along with other information will be provided. 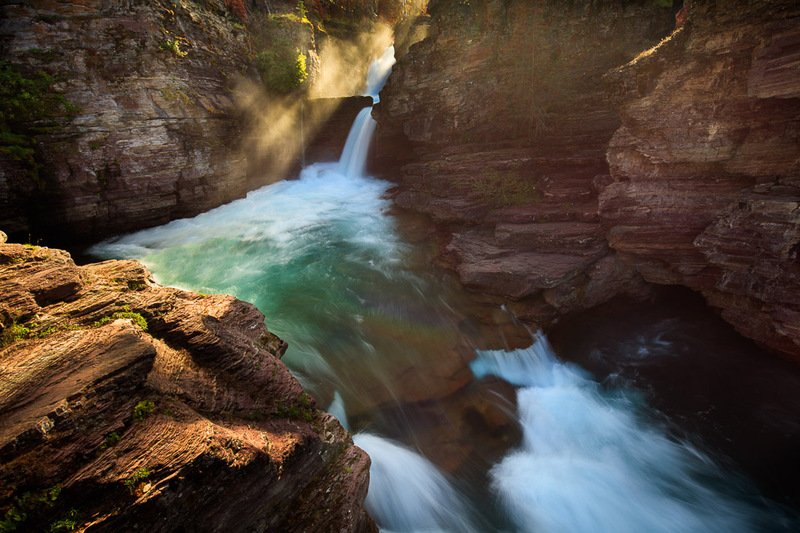 As we head into Glacier National Park, we will be visiting some of the most photographic regions in the park. 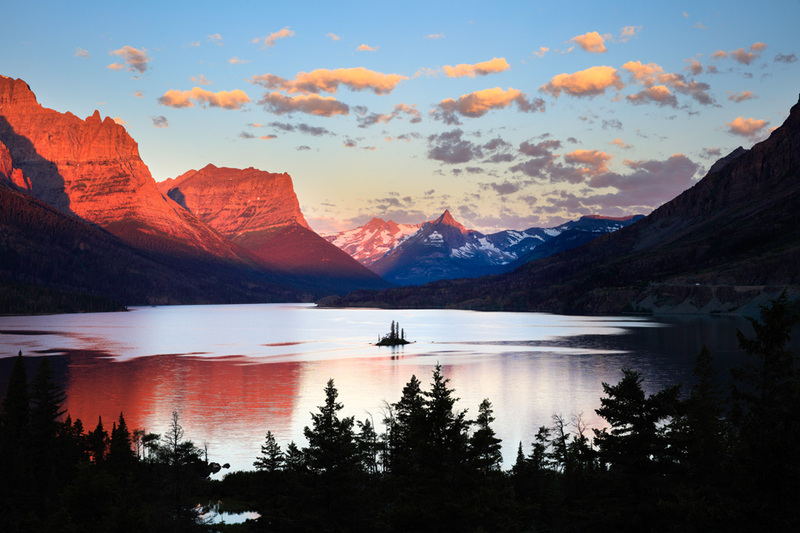 In the northeast we will spend time in the Many Glacier area, photographing impressive and dramatic mountain landscapes and opportunities for viewing wildlife such as both grizzly and black bear, big horn sheep and moose. 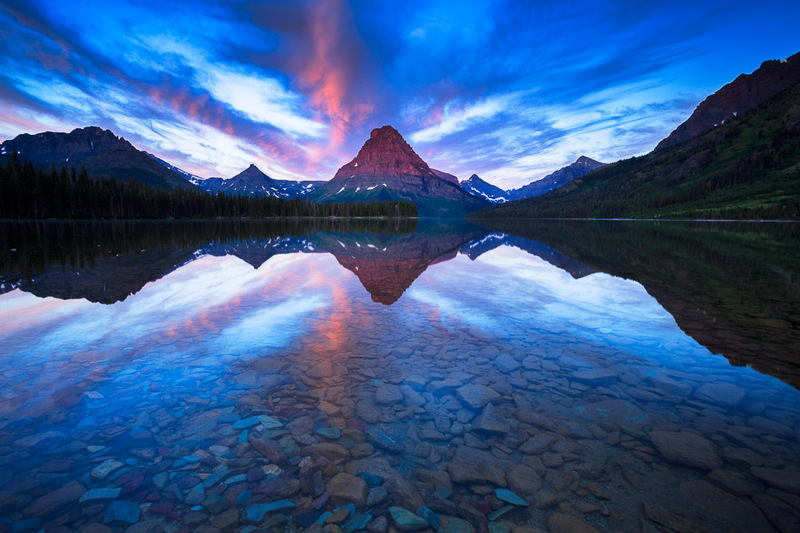 In the heart of Glacier heading up the historic and famous Going to the Sun Road, we will photograph many iconic locations such as Wild Goose Island and the Logan Pass area as well as many of the amazing waterfalls that are located in the area. 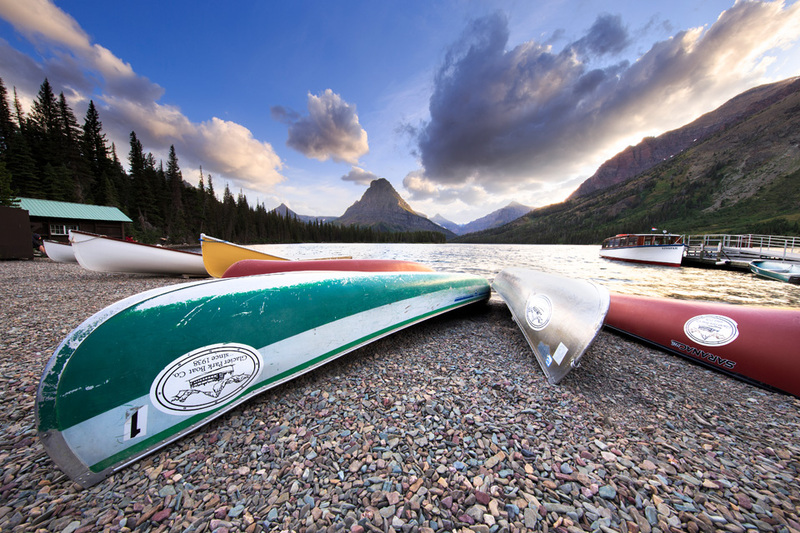 We will venture southeast on our trip to East Glaicer visiting the historic East Glacier Lodge and photographing Two Medicine Lake area with its impressive peaks and landscapes. 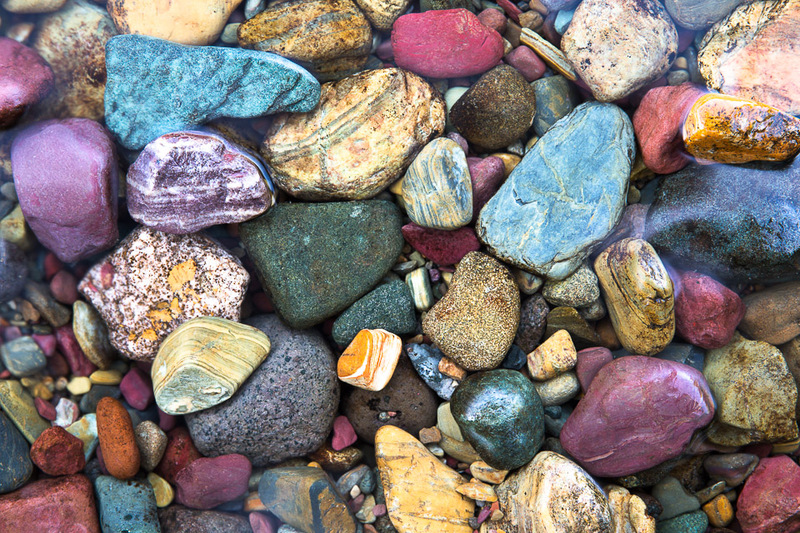 We’ll also have the opportunity to visit the west side of Glacier photographing Avalanche Creek, Trail of the Cedars and Lake McDonald, getting to experience the diversity of climates between the two sides of the park. We will visit many of the iconic and sought after destinations in the park, but also some of the more off the beaten path locations and some of my personal favorites. This workshop will run Wednesday evening through Sunday afternoon and will be based out of St. Mary, Montana. Food, transportation, and lodging are not included in workshop registration fee. We do however provide limited transportation to and from workshop locations as well as snacks and drinks while out. Recommended lodging for this trip: St. Mary Lodge, or the KOA Campground. You are welcome to pay in full or the specified deposit to secure your spot on the workshop. If paying the deposit, the remaining balance is due 60 days prior to the workshop start date. We will send out a reminder email shortly before. Refund Policy: Up to 60 days before the workshop start date, your deposit and registration fee are fully refundable. If canceling 60 days or sooner to the workshop date, your deposit becomes non-refundable and 50% of your remaining registration fee will be refunded. If canceling 30 days or sooner to the workshop start date, your deposit and full registration fee become non-refundable. However, in the event that we can fill your spot, we will fully refund your deposit and registration fee, regardless of cancellation date. Cancellation: Jason Savage Photography reserves the right to cancel any workshop if the minimum participant enrollment is not met. In the event the workshop is cancelled, participants will be given the option to reschedule for a later date or receive a full refund. Jason Savage Photography is not liable for expenses incurred such as airfare or accommodations, for this reason we recommend the purchase of travel insurance. Please refer to the Registration Fee & Refund Policy (above) prior to submitting your registration.